Congratulations to the 35 participants of Trail Fitness 2019! 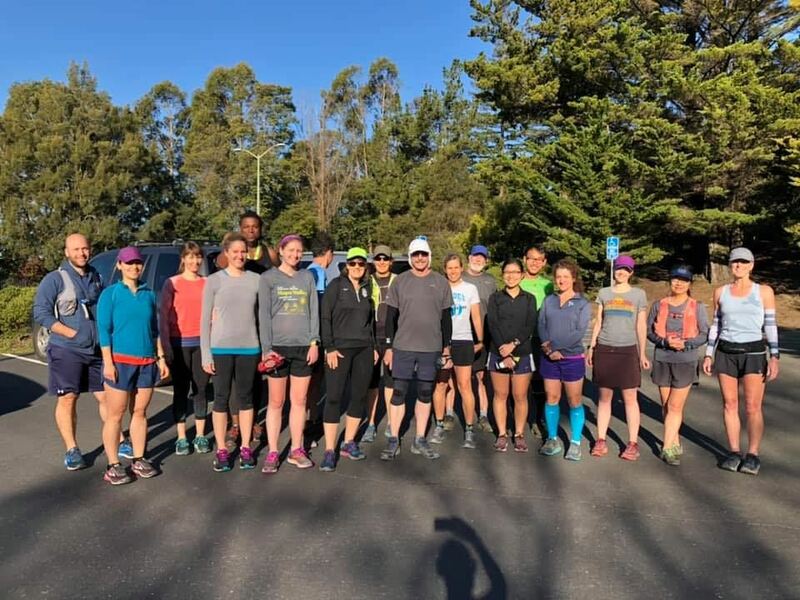 Sign up for Trail Training 2019 starting May 5th - June 23, 2019! It's time for the 2019 edition! We'll start Sunday, March 3 for 8 weeks. 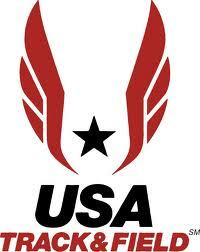 Our goal race is Sunday, April 21, the 10k and the half marathon race Angwin to Anguish. The half marathon distance is a new Pacific Association ultra series race, the series followed by our LMJS racing team. We might check in at the Woodside 10k race April 7 too. Improve your strength, form, and agility as you take your running to the trails. Runners of all speeds and experience with the ability to run a 5k will benefit the most from the program. Working on the ups and downhills; building strength to lift your feet off the ground and giving you confidence to bear the elements in the off season; you'll be prepared for spring running and races. We'll be visiting various trails in the Oakland hills, Tilden and maybe even Castle Park Walnut Creek depending on the level of wetness and creeks! Running Ability : Please feel comfortable running at least 3 miles before the start of class. Those wanting to run the half marathon race are best to add on more mileage after each session or get a longer run in on Saturday! LMJS will be continuing with Trail Training for the Triple Crown this year with the Tilden Tough Ten even being an RRCA State Championship Race (register early). We'll follow with Skyline 50K (Aug 4) race training through the summer. Why not start building your mileage now? Meeting Place : Various locations to be announced by weekly email. Instructor : LMJS Board Member Training Director and Racing Team Member, Jeanine Bourcier Holmlund, RRCA And USATF certified Lev 2, Piedmont High School Cross-Country And Track & Field Coach, assisted by Edmundo Vito Cruz, RRCA certified endurance coach, and other LMJS racing team members. Jeanine first organized this class in 2012. Contact : Jeanine B Holmlund (ajarama@comcast.net) with any questions about the class.